As a follow up to the single release last week of ‘Amor’, Fractal delivers the entire 9-track LP and the sounds of heaven have come to life. 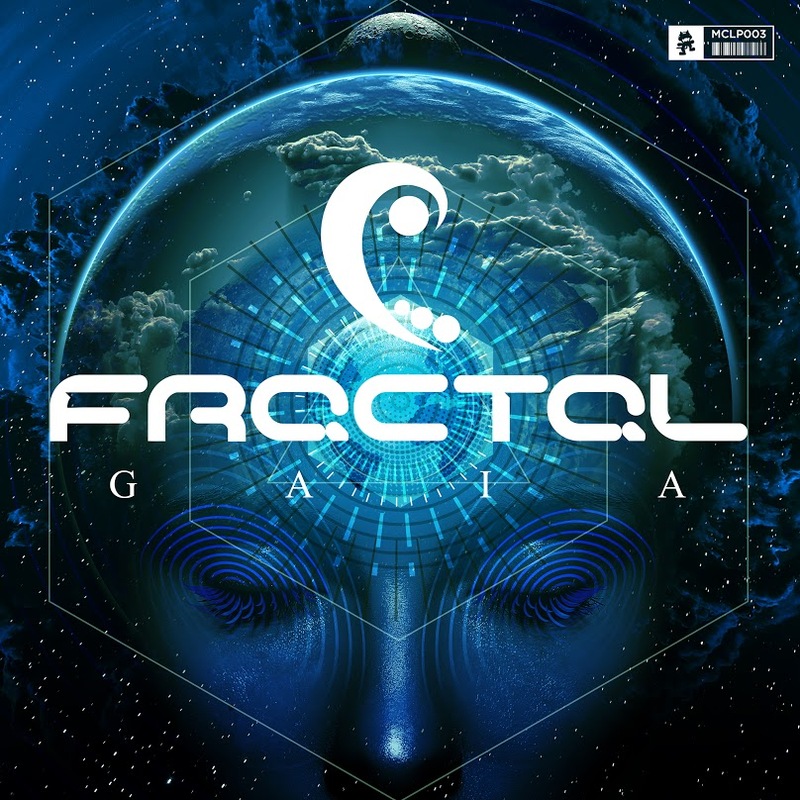 Fractal incorporates everything from melodic dubstep to progressive and electro house sounds in a journey from beginning to end. While the title of the album refers to Greek mythology and the mother Earth, this album spans more than just that with its diverse array of sounds and cacophony of genres and emotional pulls. The only way to fully experience it is to listen from beginning to end. You can find ‘Gaia’ to stream right below here and when you love it like I know you will, you can go support the entire album with a purchase from Beatport. Listen and let us know what you think below!